Coco Has Found A Home! 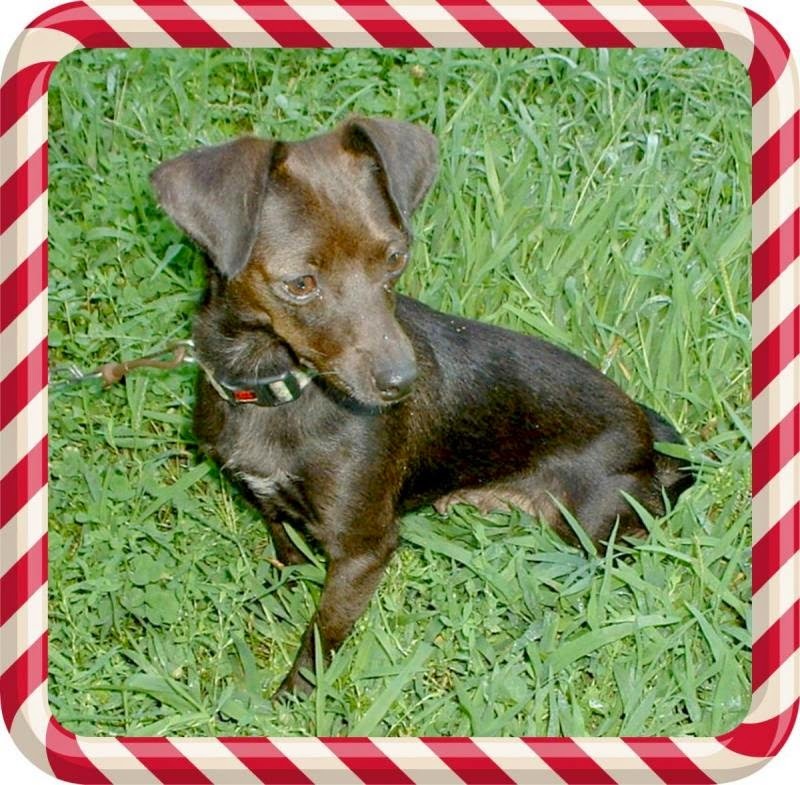 Today I have a little dog that is a Doxie mix. She might also have some Chihuahua or min pin in her. You can sure tell she's a little Dachshund. Coco is about 8 pounds and approximately 10 months old. She is more Dachshund in her personality and is a busy active girl. Coco walks great on a leash and seems to get along with other dogs and cats. I think her color is just lovely. If you know anyone who would be interested in the girl please go to her Petfinder bio found HERE. Coco is located in central Missouri. That's it for this time........Take care.....Terri and the Pack.